Michael Smith is a social insect biologist interested in the patterns and processes of colony growth, development, and reproduction. Michael completed his PhD in 2017 with Tom Seeley, in the Department of Neurobiology and Behavior at Cornell University. There, he studied honey bee colony puberty, and how workers detect that their colony can “afford” to invest in reproductive infrastructure (drone comb). 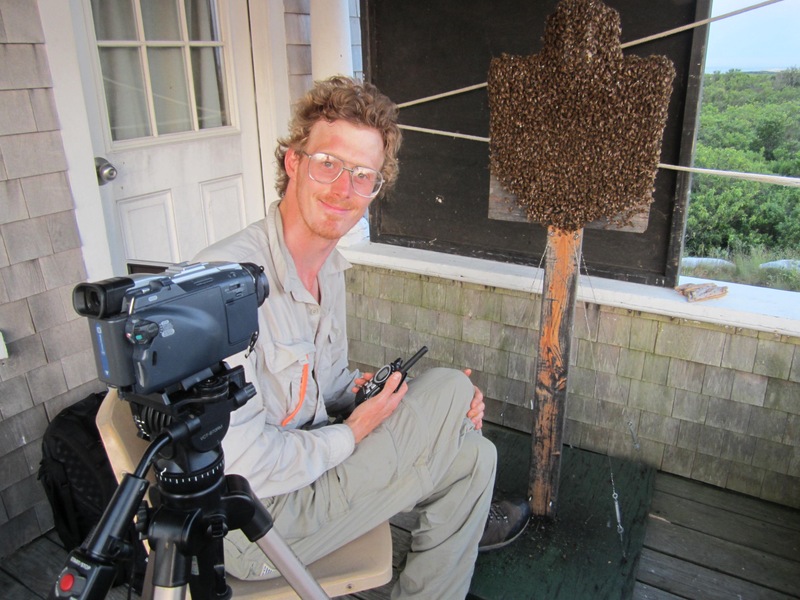 In the Couzin group at the Max Planck Institute for Ornithology, Michael will use automated tracking to investigate how individual honey bee workers detect and respond to the developmental state of their colony.